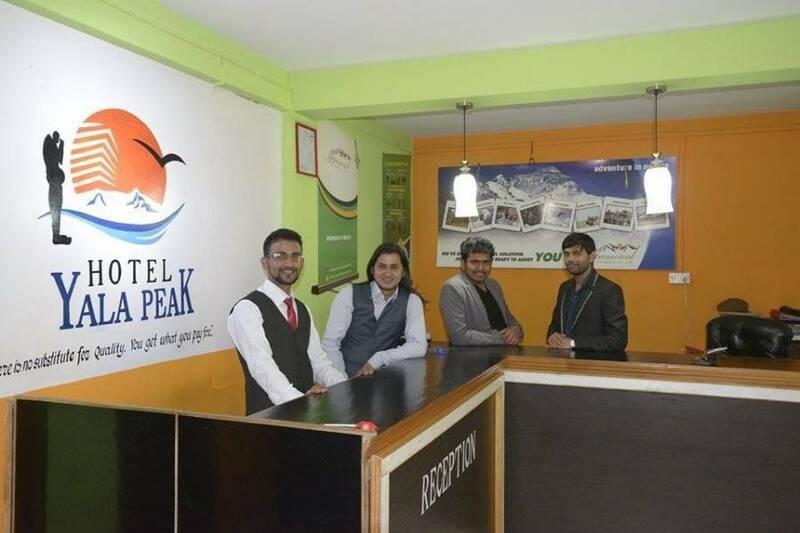 Hotel Yala Peak is conveniently situated in the center of Tourist hub, Thamel, but you will get peaceful sleep. 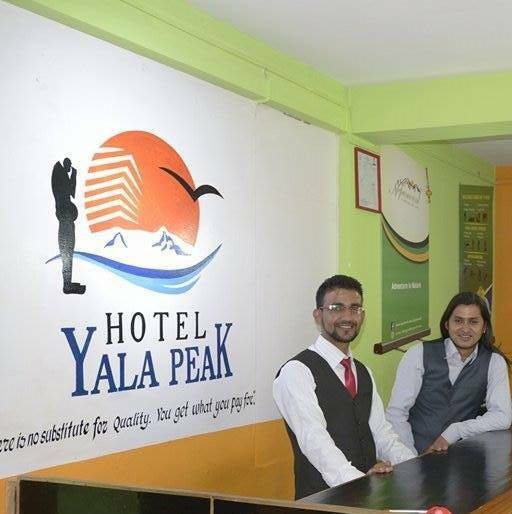 Located at the heart of Thamel, Hotel Yala Peak is a great base from which one can access to all that the lively city has to offer. With its convenient location, the hotel offers easy access to all the city’s must-see destinations. Impeccable services and all the essential amenities offered in this hotel ensures that the guests to have memorable stay. 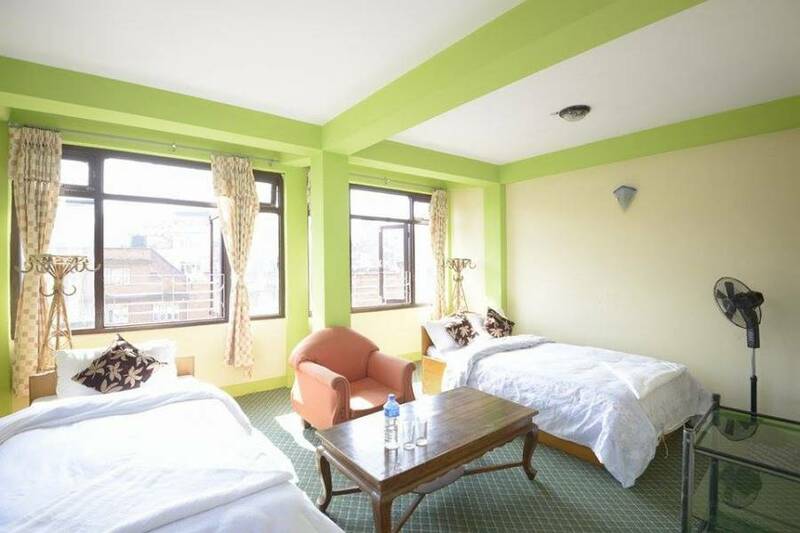 Our rooms are equipped with big bedsizes, clean bed covers, blankets and comfortable mattresses. And our bathrooms are spacious and with 24 hr. hot and cold shower and free Wi-Fi accessible from every room. Since we are located in the center of tourist hub you can access any kind of services easily and shortly. You can email us to cancel your booking. Taxes and service charges: 13 % VAT is not included. A city tax is not applicable. 10 % service charge is not included. One child under 4 years stays free of charge when using existing beds. 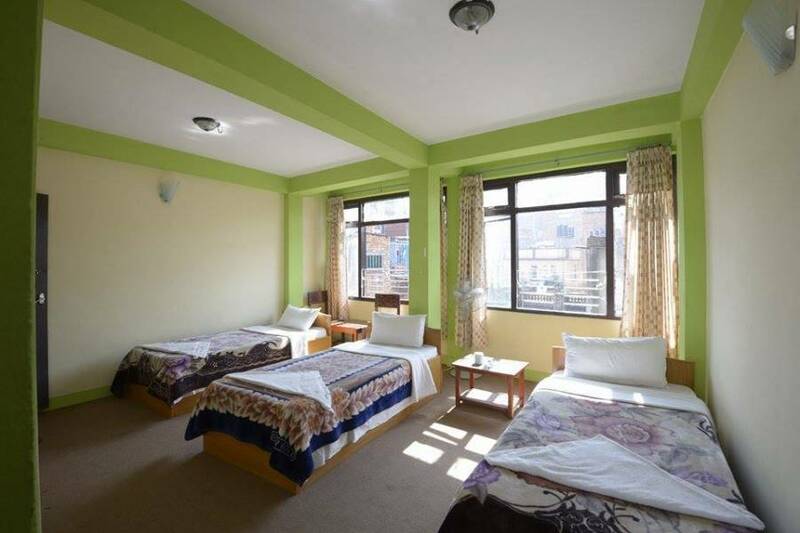 One further older child or adult is charged USD 5 per person per night in an extra bed. We are located in center Thamel. When you arrive in Narsingh Chowk go straight towards Thahity about 150 meters. There you will find another road to your right which is called JP Road, don't take that road keep going straight 5 mtrs. after you will see a street on your left opposite of Thamel Apartments. Take that street though souvenir shops and you will find us on your left Hotel Yala Peak attached with Rosemary Kitchen and Coffee shop. We will be waiting for you to welcome you in. Ask your taxi driver to take you to Kwabahal, Thamel in front of Thamel Apartment. Any driver knows how to take you there from where ever you are.